Sometimes in the haste to unpack and set up new home theater speakers and a new projector or big flat-screen TV, careful home theater speaker placement gets swept aside in the excitement of actually seeing and hearing what your hard-earned dollars have bought. It’s too bad, really, because often a little thought and care given to your room and the home theater speaker placement within it may produce remarkable sonic benefits. 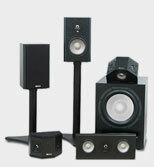 Keep the center-channel speaker close to the video display, above it or below it. 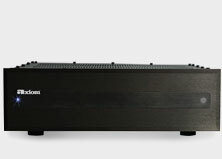 Don’t put any of your speakers (except, perhaps, the subwoofer) in corners of the room, unless you want big, fat “booming” deep bass rather than smooth accurate bass. 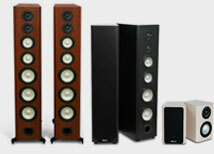 The two main “surround” speaker are not “rears” as they are mistakenly referred to by big-box store sales staff, and in a 5.1-channel setup go on the rooms side walls, roughly even with or a little back of the seating area. 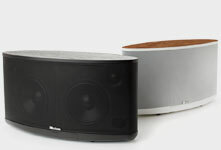 If four surround speakers are used, the two back surrounds do go on the rear wall, separated by about 5 to 9 feet. Of course, these are best practices. But sometimes real life gets in the way. 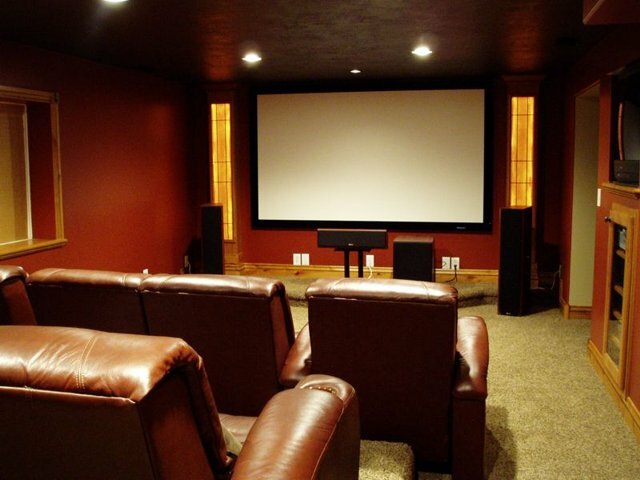 Have you faced any home theater speaker placement issues that forced you to get inventive? Share a story or a pic! –  A.L.